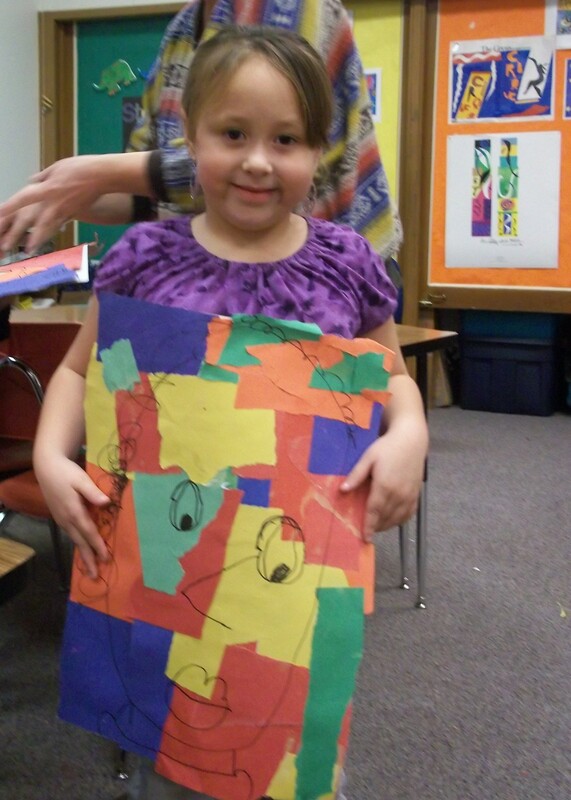 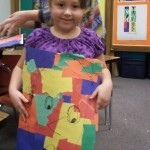 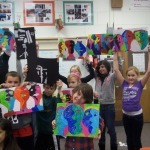 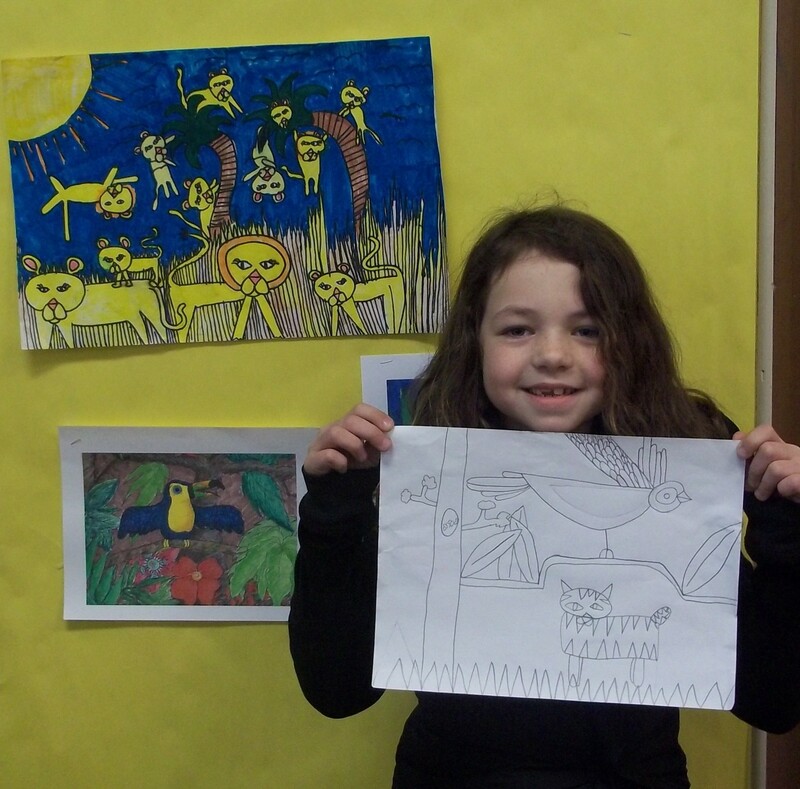 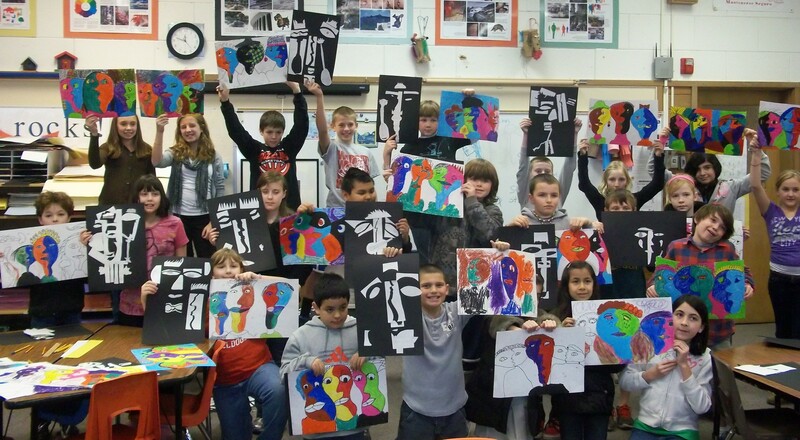 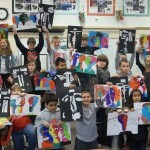 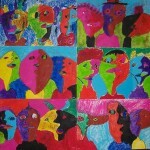 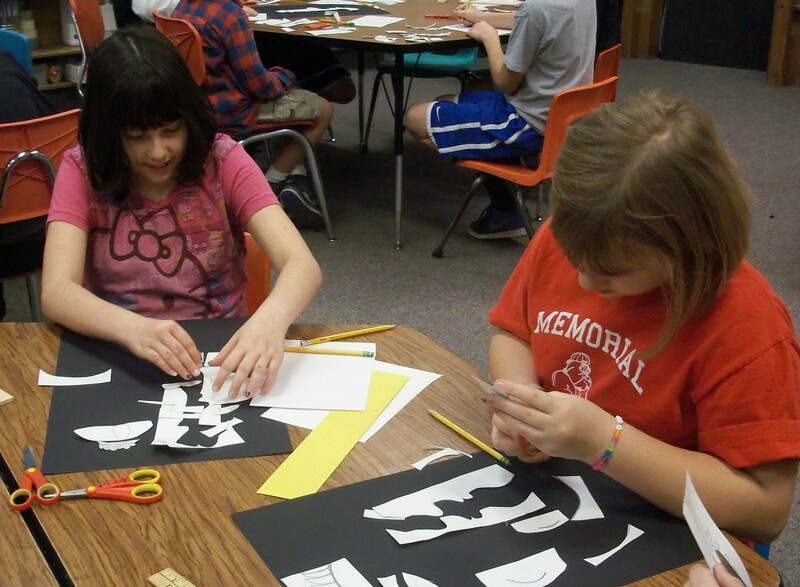 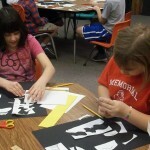 McMinnville Education Foundation is proud to offer the Artist-in-Residence program. 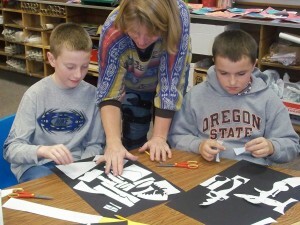 One of MEF’s showcase programs, it has become a fabulous tradition in McMinnville’s elementary schools. Every kindergarten through 5th grade student in the district participates in this dynamic opportunity. 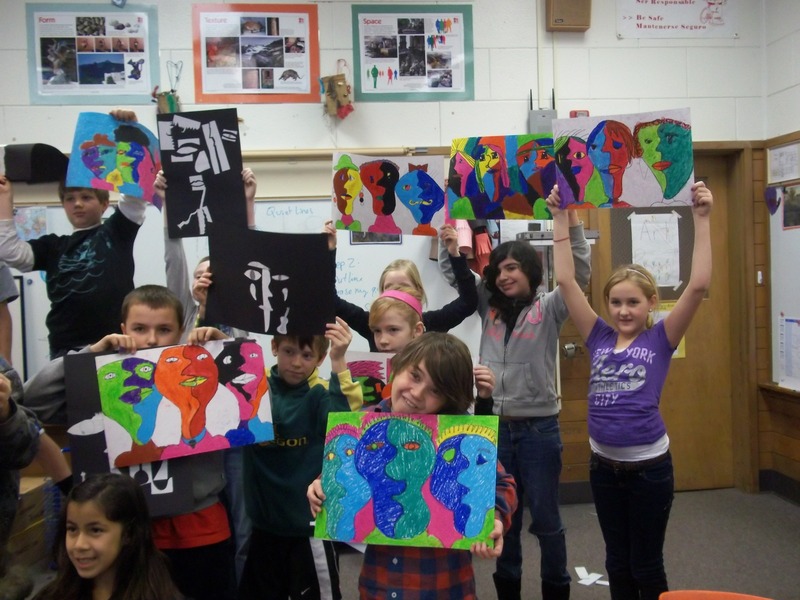 School district representatives choose a visual or expressive arts focus that can include direct instruction from the artist, supplies, hands-on experiences, assemblies, and professional development for teachers to support and enhance art in the classroom. 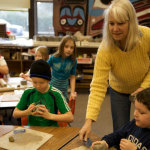 In past years students have been exposed to Native American art, Asian watercolor painting, ceramics, and African drumming. 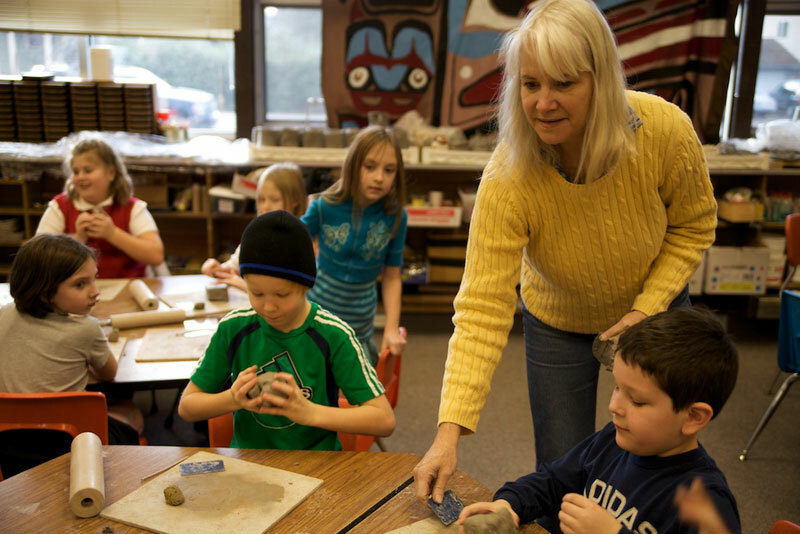 McMinnville Education Foundation members work closely with elementary school principals and teachers year after year to ensure the continual success of the Artist-in-Residence program.